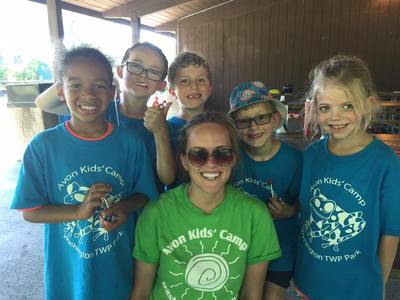 The purpose of Washington Township Parks is to serve our community while contributing to the physical, mental and emotional well-being of all of our visitors! 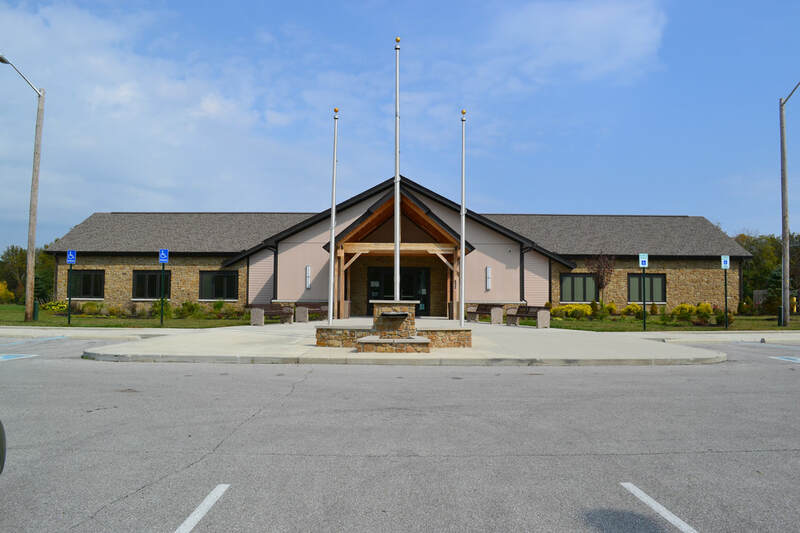 Washington Township Parks manages and maintains 160 acres of property which encompasses a vast array of recreation opportunities. The Park provides opportunities for both structured and spontaneous play by way of our facilities, preserved wooded areas, and open green space. 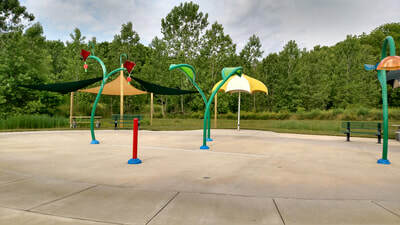 The Park has four covered picnic facilities, a 24 foot gazebo, two playgrounds, a sand volleyball court, basketball court, horseshoe pits, an outdoor fitness station, Pavilion Center, indoor wedding/event venue, two stocked fishing ponds, an outdoor amphitheater, a splash pad, a Paw Park with 3 separate fenced in areas for all sizes of dogs, 5 plus miles of trails, and the historic 1876 Whipple Iron Truss Bridge. Whatever the intended purpose of you stopping by our website today, we hope it leads to you coming in to enjoy our beautiful Park! Come visit us in the office! 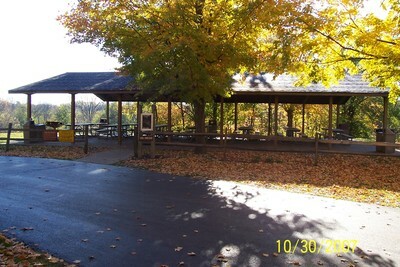 The Washington Township Park office is located inside of the Pavilion Center, in the Lower Park. Once you head down the hill keep driving until the road stops. Stop in sometime and learn more about the park! Have you visited our Splash Pad yet? What is better than FREE fun? Want to learn more about our 4 covered shelters? We have 4 camps through out the year. Learn more! "Providing diverse opportunities for adventure"